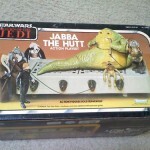 For our Featured Ebay Auctions, we take a look at some Vintage Star Wars Auctions that won’t completely break the bank. 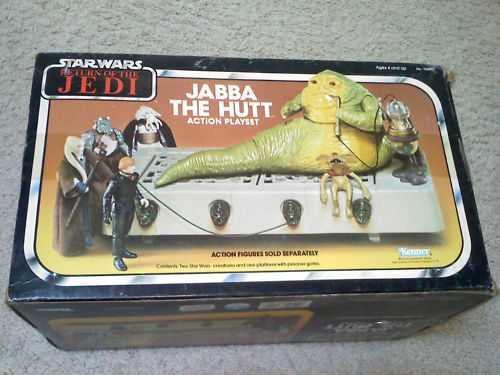 Collecting the 70’s and 80’s Star Wars toys can be an expensive hobby. Here are a few items for the vintage collectors out there, with nothing over the $500 mark. May seem like a lotto some, but the fact that some individual figures can hit the tens of thousands of dollars mark, this isn’t so bad. Enjoy!